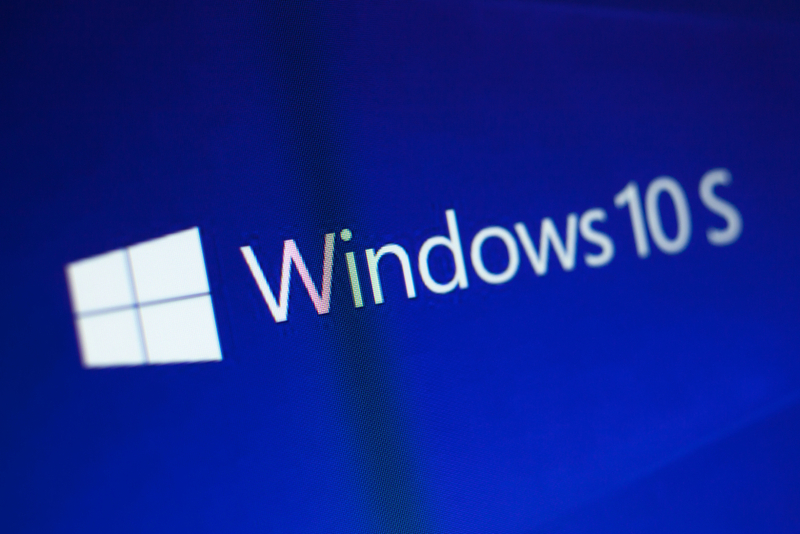 Having confirmed that Windows 10 S is going to become a "mode" in future versions of Windows 10, rather than a standalone product, Microsoft has revealed more about its future plans for the soon-to-be ex-operating system. While Windows 10 S, in its current form, has been perceived by many as a flop, Joe Belfiore, Corporate Vice President, Windows, says, "we’ve received great feedback from customers and partners on Windows 10 S. Customers love the security, faster boot time, better battery life and consistent performance over time." Although he would say that. Microsoft releases Windows 10 Redstone 5 Build 17618 for Skip Ahead -- and it includes Sets! He also admits that customers found the naming to be a "bit confusing." But that must be something Microsoft hears A LOT. If there’s one thing the software giant is spectacularly bad at, it’s naming products and features. From 2019, customers will be able to buy new PCs with Windows 10 S enabled in both Windows 10 Home and Windows 10 Pro. Microsoft believes -- or claims to at least -- that it expects "the majority of customers to enjoy the benefits of Windows 10 in S mode" but those who would prefer not to be running a crippled OS that can only handle UWP apps from the Microsoft Store, will be able to switch to the full version for free, regardless of edition. So, despite the rumors, Pro users won’t have to pay to switch. It will be interesting to see how Microsoft handles the integration of Windows 10 S, and how easy it makes switching between modes.